This entry was posted on March 21, 2019 by Amberley Publishing. Not for the royalist plotters who tried to kill Napoleon on Christmas Eve 1800. Three of them, François-Joseph Carbon, Joseph Picot de Limoëlan and Pierre Robinault de Saint-Réjant, had loaded a barrel bomb onto the back of a cart and, hitching it to an old Parisian nag, had brought it into the centre of Paris. Their aim was to detonate the bomb as Napoleon’s coach passed by on the way to the opera. 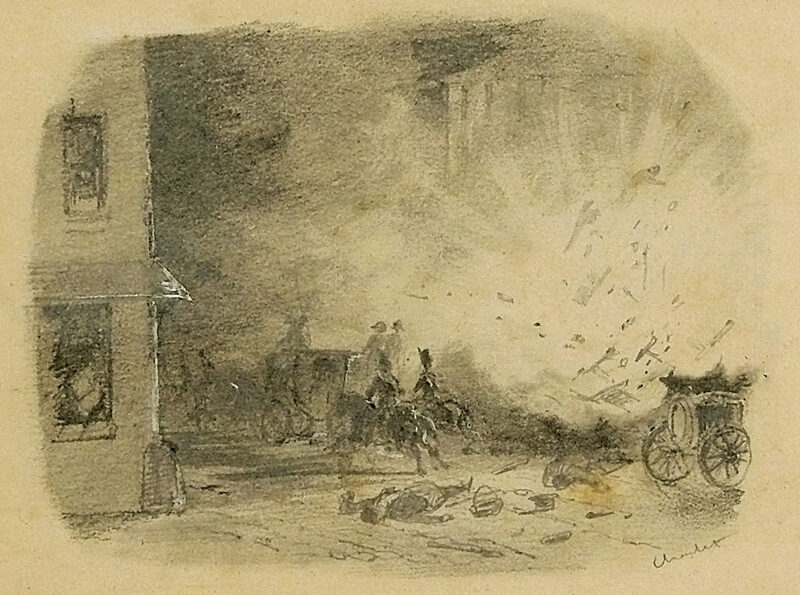 The bomb, dubbed the Infernal Machine, went off in Rue Nicasie, missing Napoleon by seconds but killing a dozen passers-by and wounding scores more. Paris was appalled by this first example of a terrorist atrocity. The press went wild with speculation as to who could be responsible whilst the police began the hunt for the actual perpetrators. Forensic science was in its infancy but the police had been astute enough to collect as much of the remains of the horse and cart as they could and transported them to the prefecture for examination. The chief vet of Paris, Jean-Baptiste Huzard, was able to put together a description of the animal and this was circulated amongst the yards and stables that fringed the northern suburbs of the capital. This piqued the curiosity of the blacksmith Jean-Baptiste Legros and he came in to take a look at the horse’s amputated hoof, paying close attention to the horseshoe that was still attached to it. He recognised his handiwork, having tended the horse for five years, and, even more importantly, called on his friend Jean Lambel, a grain merchant, who had recently sold that horse and a cart, and some lentils, to a mysterious stranger. Lambel confirmed the facts and gave a detailed description of a travelling cloth salesman who seemed to know little about cloth or selling and less about horses and carts. A man who, moreover, bore a suspicious scar. Before long the police had located the yard where the bomb had been prepared and the nosey neighbours told them that their suspicion had been triggered by three men locking an empty cart in a shed and the way these well-spoken men had dried out barrels in the forecourt. Following a tip-off that the salesman with the scar was a man called Carbon living in the Rue du Faubourg they mounted a raid on an apartment which instead woke the catty Marguerite Davignon who told the bemused officers that Carbon had moved in with his “sister and lover” at 310 Rue Martin. A second raid on the correct address revealed that Carbon had quit Catherine Vallon’s flat but that he had left behind a blue smock, some gunpowder and a sack of Lambel’s lentils. Before long the fugitive had been tracked down to a convent and was apprehended when the police broke into the nuns’ quarters. The horseshoe had proved unlucky for Carbon. He would now face the guillotine. 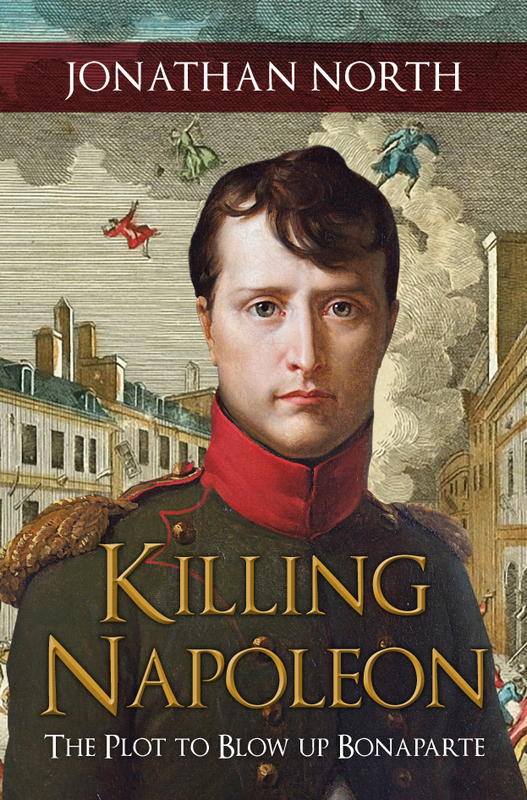 His story, and that of the other plotters, and the men tasked with hunting them down, is told in my new book Killing Napoleon. It charts a critical moment in French history just after Napoleon had seized power in the autumn of 1799 and when various factions were manoeuvring to bring him down, or put an end to him altogether. The book focuses on the most dramatic attempt of all, the detonation of a bomb on 24 December 1800 as Napoleon was on his way to see The Creation. It examines the forces which conspired to kill, those men tasked with the deed and the lives of those who were caught up in the atrocity. But it also follows the work of the detectives as they piece together clues, bits of flesh and contradictory information in their attempt to bring those who wanted to kill Napoleon to justice. 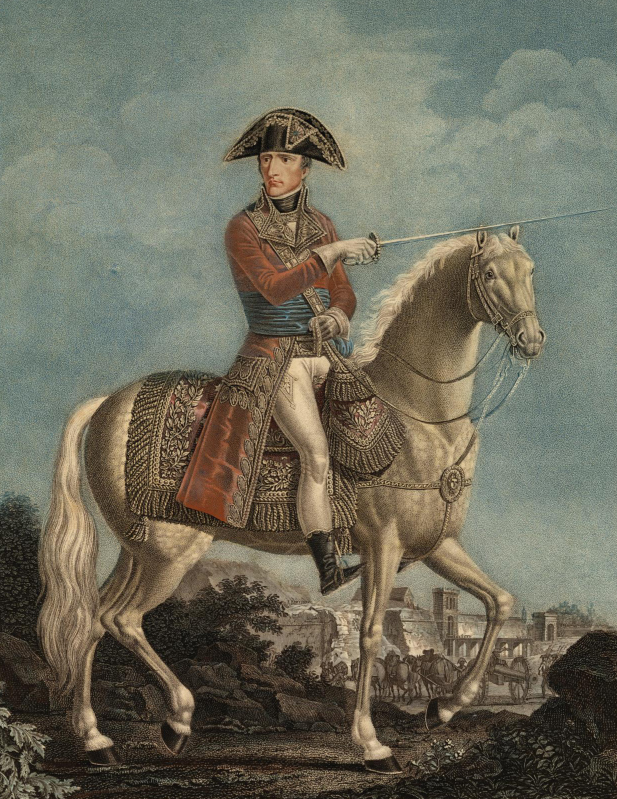 Jonathan North's new book Killing Napoleon is available for purchase now.